We can connect you with your passions and your future. For example, our music students may perform with the Christchurch Symphony Orchestra, and the Māui Lab enables students to come up with solutions for te ao Māori. Many of our courses involve field trips, real world case studies and guest lecturers who are literally in the business of changing the world. Arts students have many opportunities to put theory into practice. Students can complete an internship, Social Work students spend 80% of their final year on placement, Fine Arts students take part in gallery exhibitions and art installations, and Music students have the opportunity to perform at UC and community events. Many Arts courses involve field trips both locally and nationally. This could be visiting parliament and meeting the prime minister, seeing local community groups, staying overnight at aUC field station, or visiting a gallery. There are many opportunities for Arts students to get out of the lecture theatre. 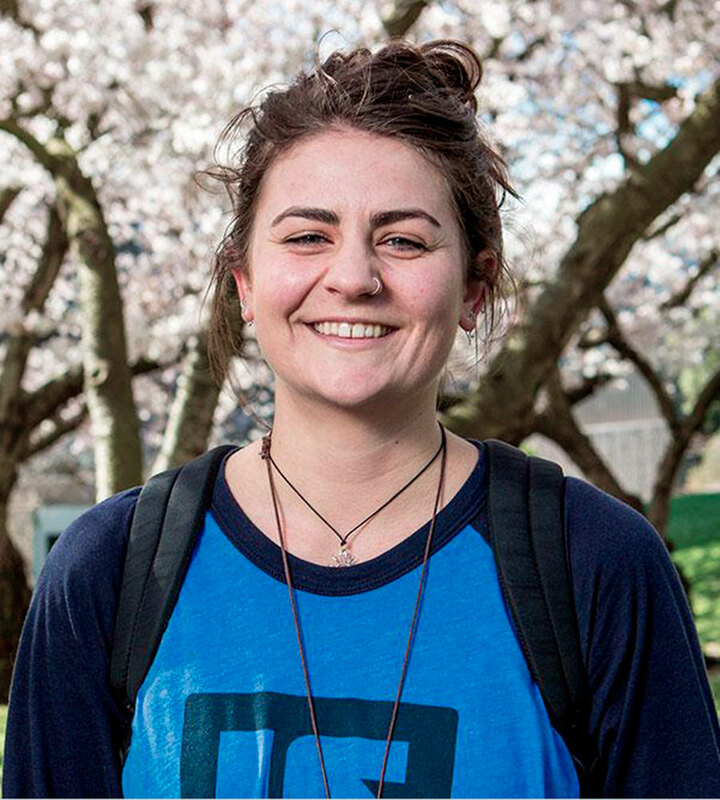 Climate change, animal studies, artificial intelligence, ethnic relations, social change, and new media technologies are all issues that you can grapple with while studying at the UC College of Arts | Te Rāngai Toi Tangata.